Starting you off with a balanced breakfast of 100 Links to Inspire Your Designs, courtesy of Mashable.com. In other news: a tuatara! Also, some folks at a church said they saw the face of Jesus in a seat cushion. 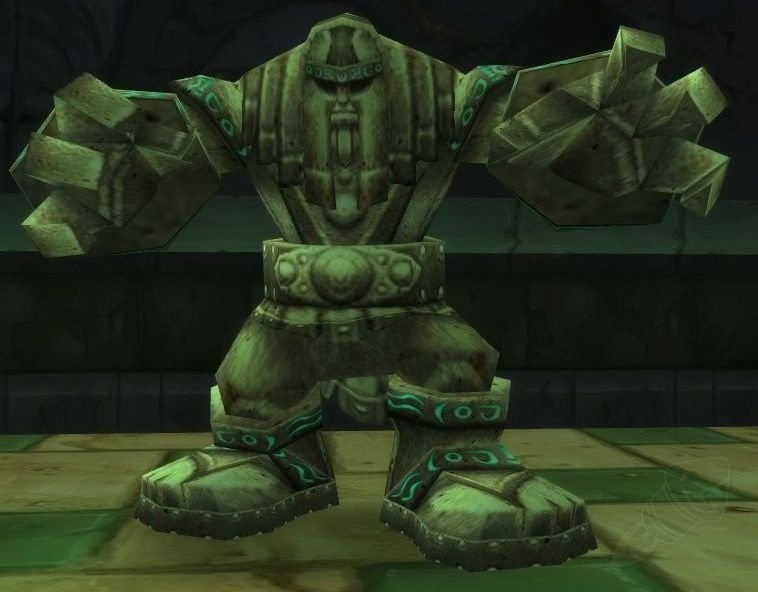 Uh, that looks more like a Golem to me, but whatever works, I guess.